Having a better understanding of the compound fertilizer production line process plays very significant role for the customers investment and compound fertilizer manufacturing. 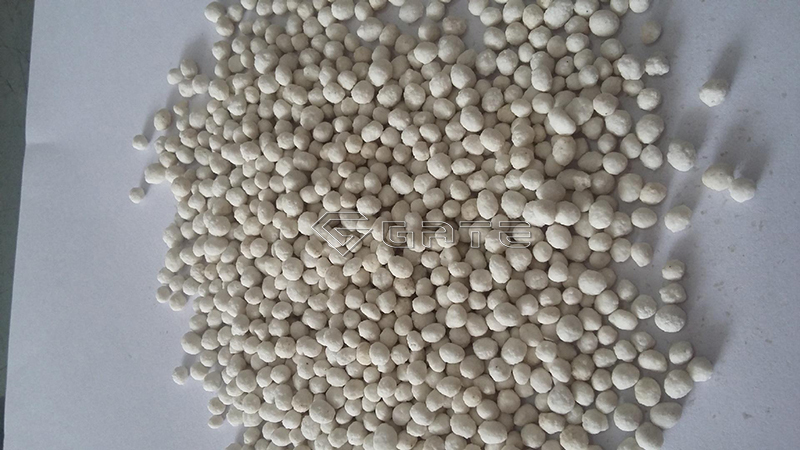 Currently the main production methods of granular compound fertilizer are slurry method, solid granulating method, melting method, etc. Now we will give a brief introduction of the most commonly used solid granulating method. The solid granulating method uses single base fertilizer like urea, ammonium chloride, ammonium sulfate, potassium chloride, etc. as raw materials according to a certain proportion to mix together(mainly determined by the local market demand and soil detection results). Then uniformly stirs the well-allocated raw materials with our fertilizer mixing machine, and crushes them to a certain fineness. Next is the major and essential step—-granulating, here you need the rotary drum granulating machine. The materials are send to the granulating machine by the belt conveyor, and through a series of humidifying, heating process to agglomerate and form particles. Here the particles are just the semi-finished products, they also require further processing including drying, screening, cooling and packaging. 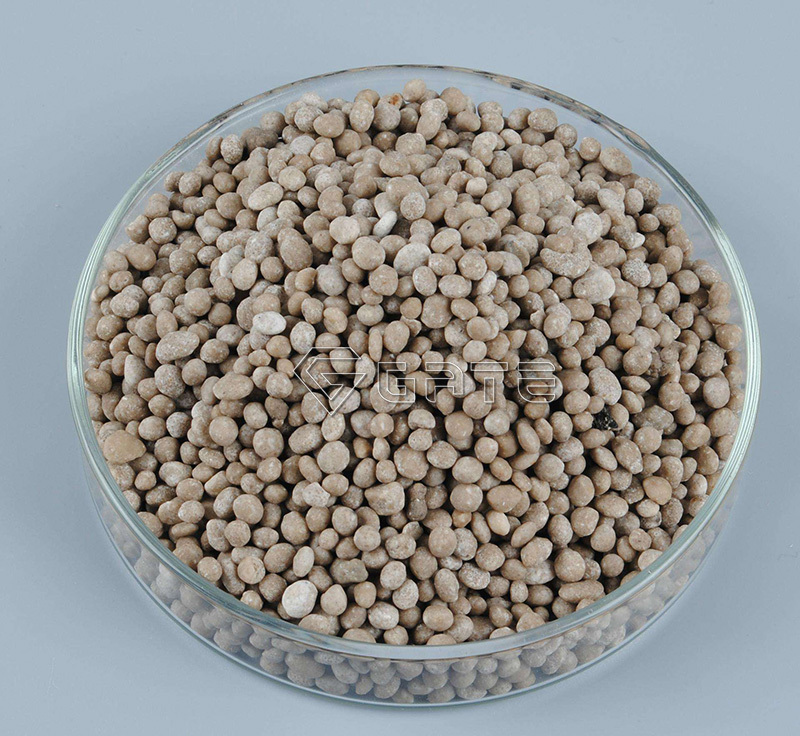 Finally after all these procedures, you can get the high quality compound fertilizer products. 3. Less investment, low production cost and high returns.